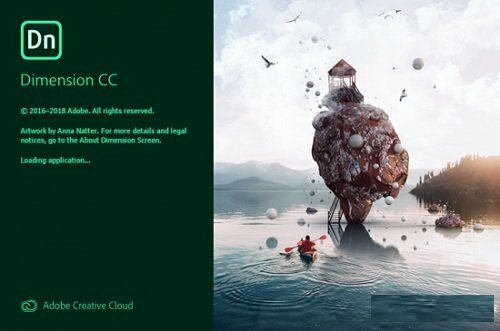 Dimension CC as Adobe – a set of tools for 2D–and 3D-design, to easily create high-quality photorealistic 3D-images, perform compositing 2D–and 3D-visualization resources in a realistic environment products. The basic idea of the product – to give developers the tools needed to integrate its 2D–and 3D-assets without the study of complex and specialized applications. In other words, the program allows you to quickly and simply “delicious” and other creative visualization combines the 2D- and 3D-graphics.